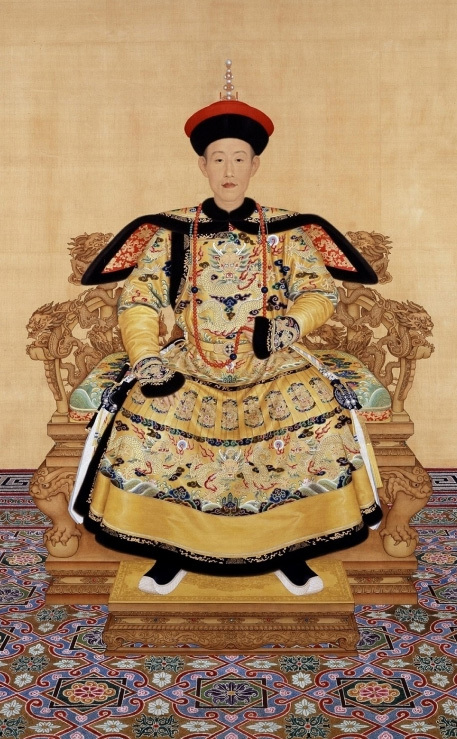 Among the most characteristic works to be renewed is the portrait of young Qianlong Emperor in court dress. From Friday 14 December 2018 onwards the Acropolis Museum will offer visitors a fresh look at the temporary exhibition ‘from the forbidden city: imperial apartments of Qianlong’, as 12 important artworks will be withdrawn due to the fragility of the materials from which they are made and they will be replaced by the same number of works of equal historical and artistic value. Among the most characteristic works to be renewed is the portrait of young Qianlong Emperor in court dress. The new painting portrays him but at an advanced age, with the wisdom of time imprinted on his serious face. Visitors will also have the opportunity to admire new elaborately embroidered costumes of theatrical actors of the imperial court and scrolls, as well as illustrated books showing new theatrical performances. In English: Friday at 11 a.m. In Greek: Friday at 1 p.m., Saturday & Sunday at 11 a.m. & at 1 p.m.